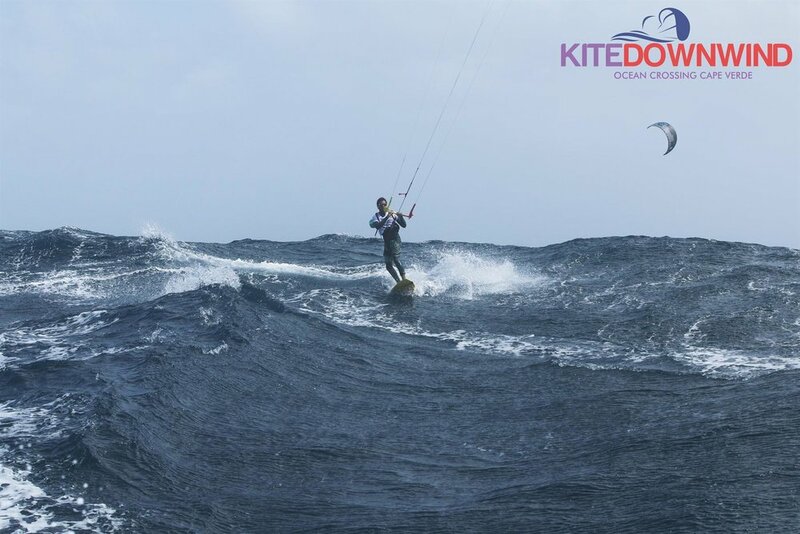 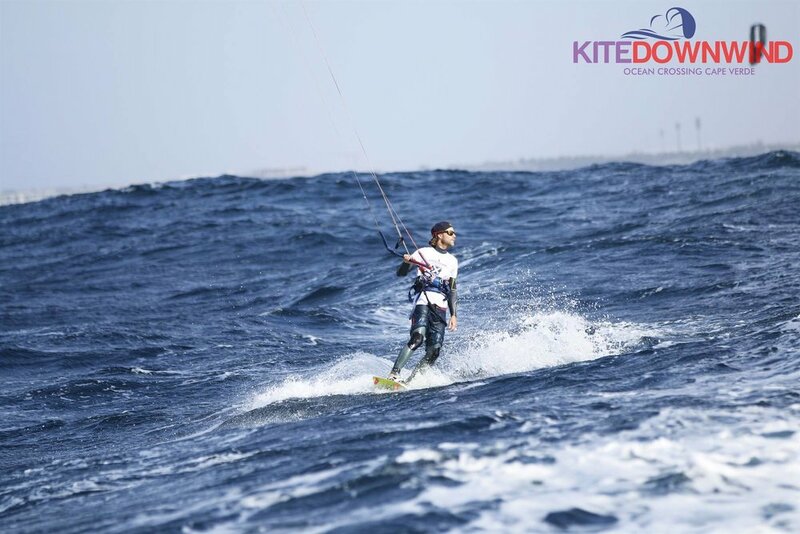 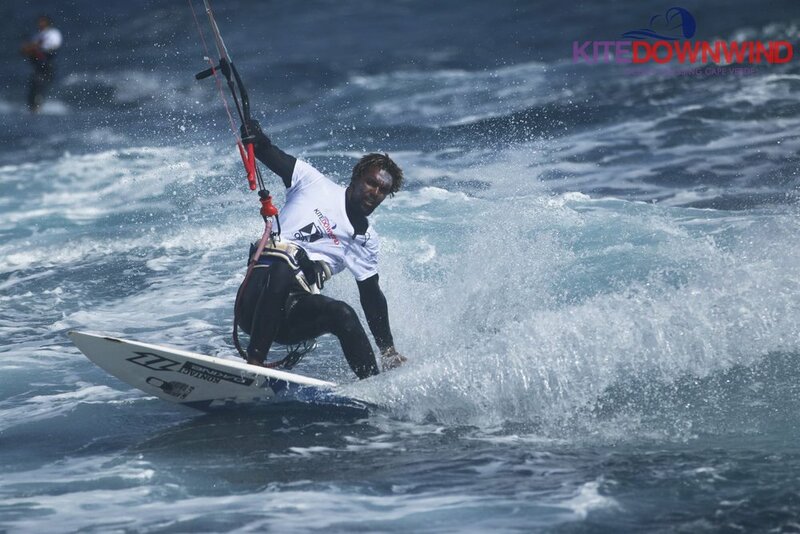 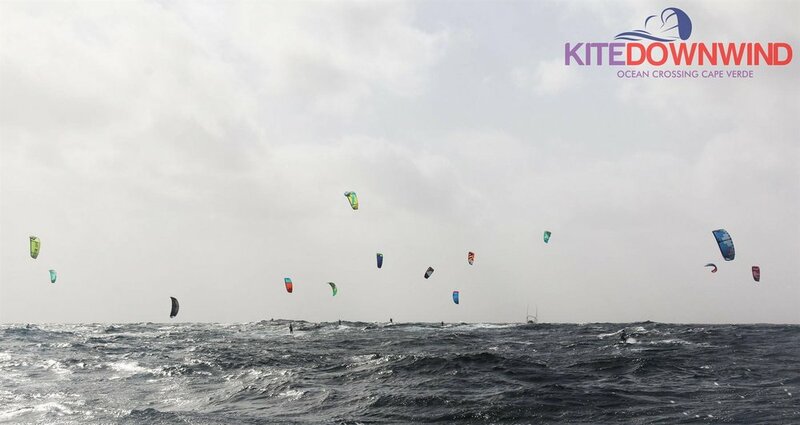 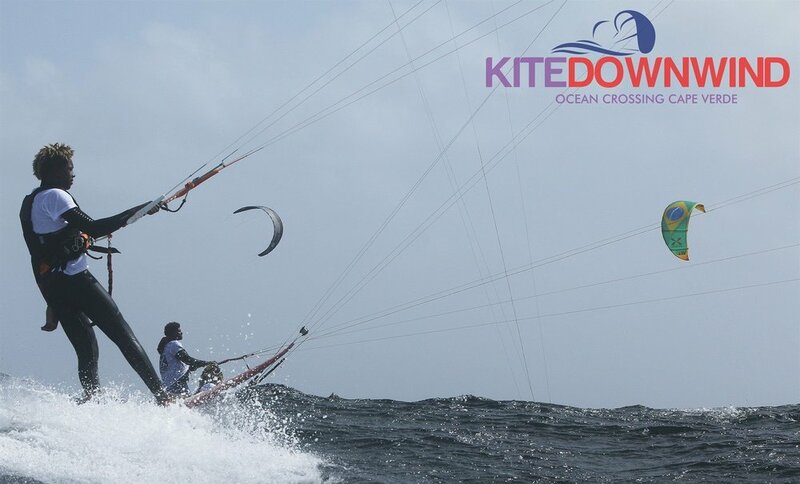 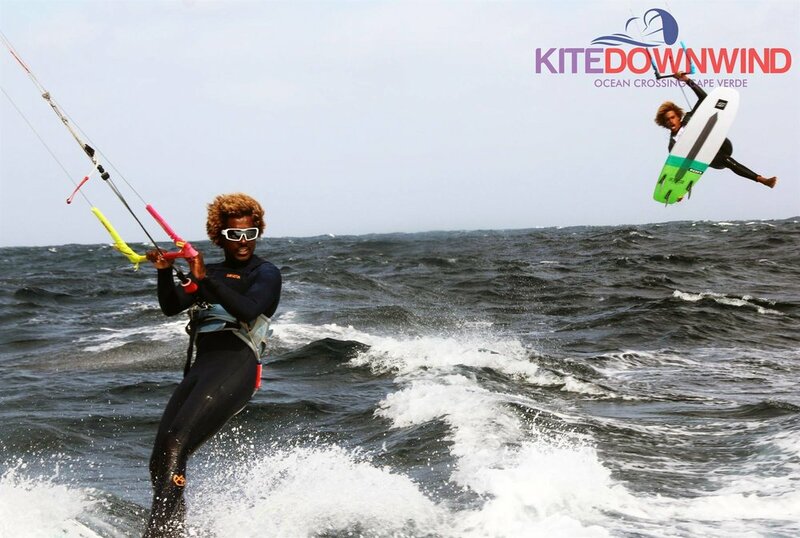 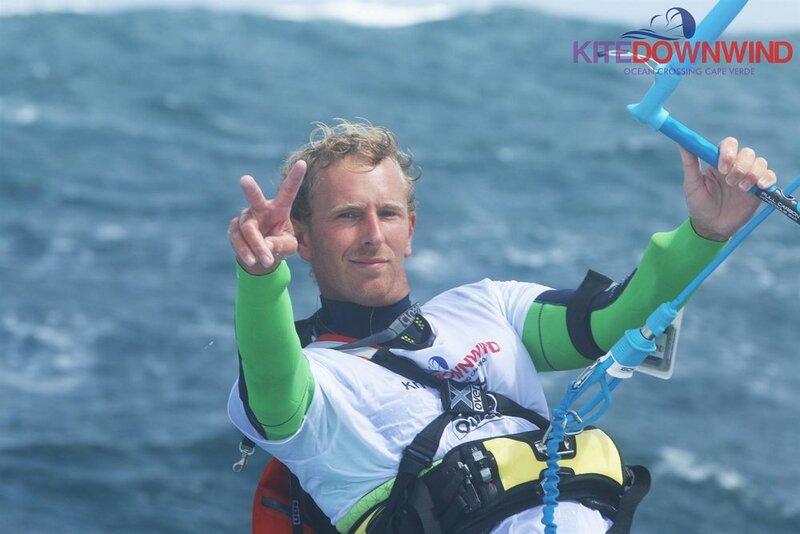 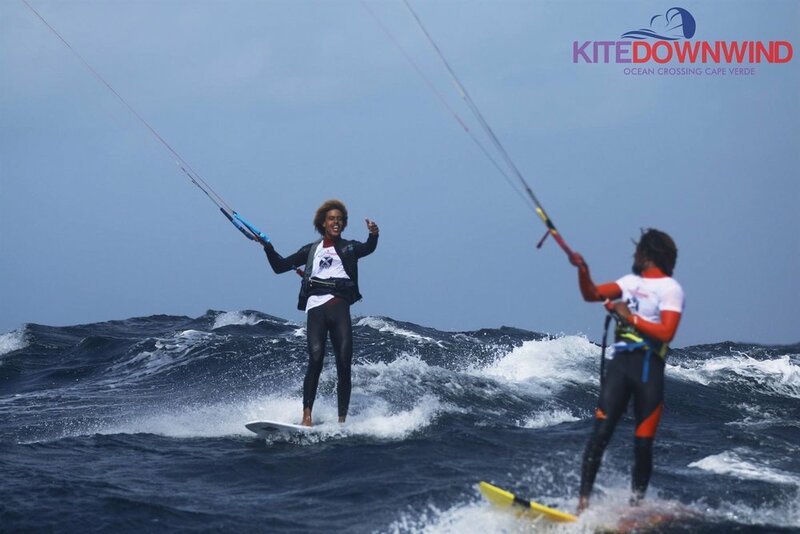 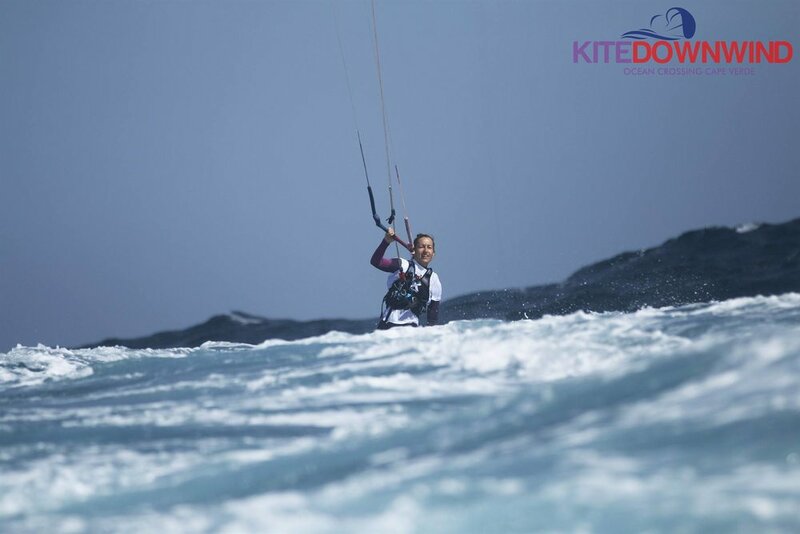 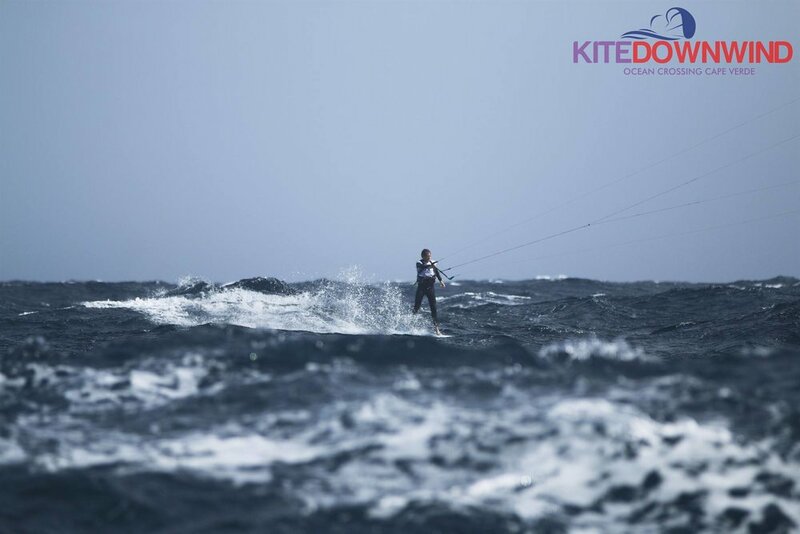 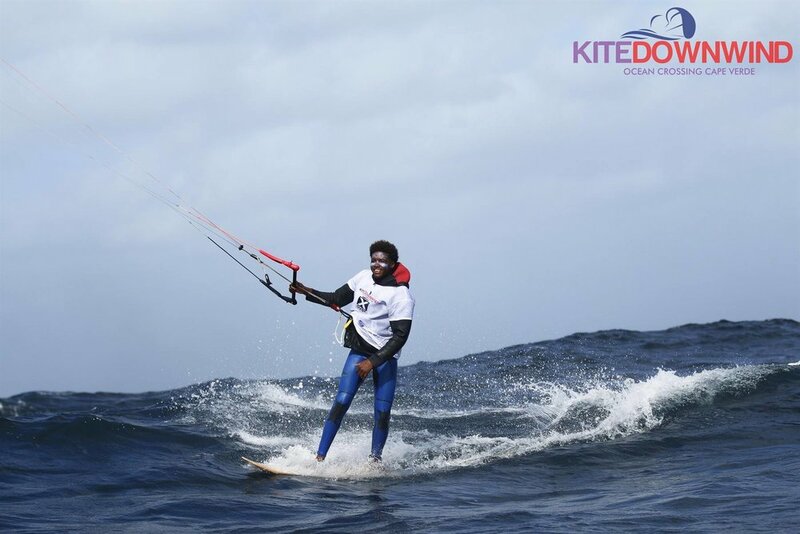 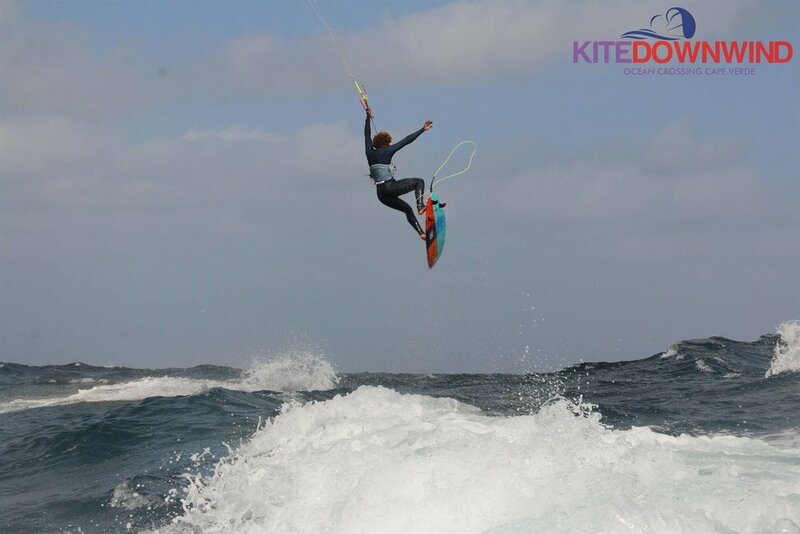 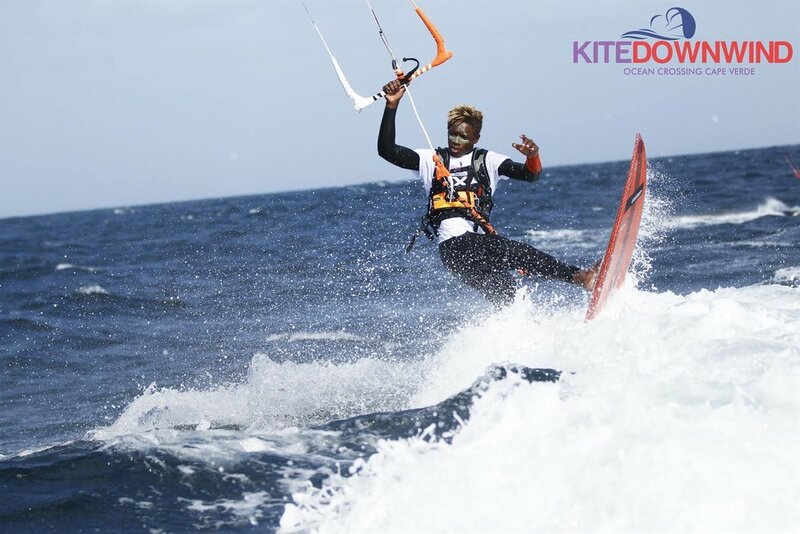 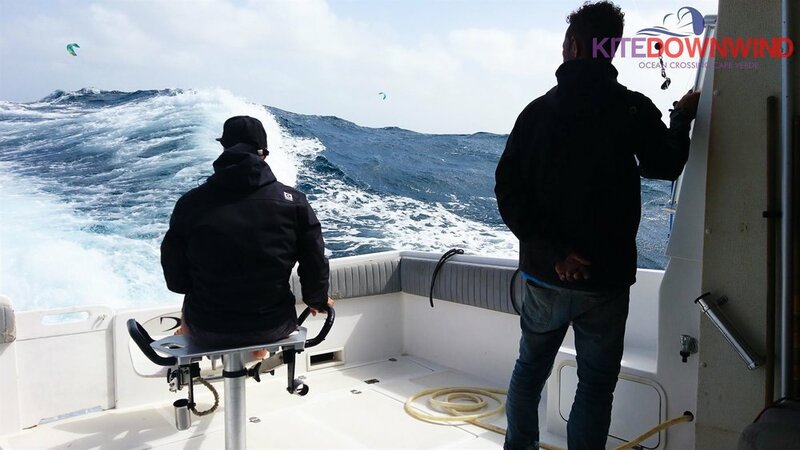 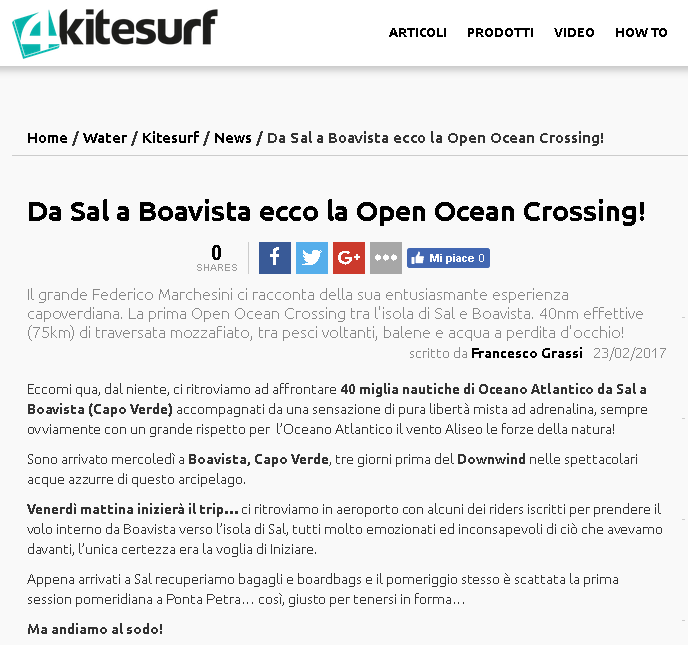 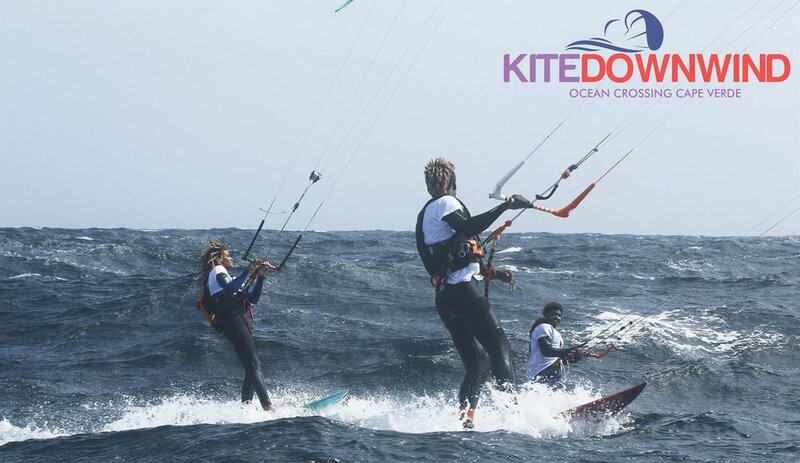 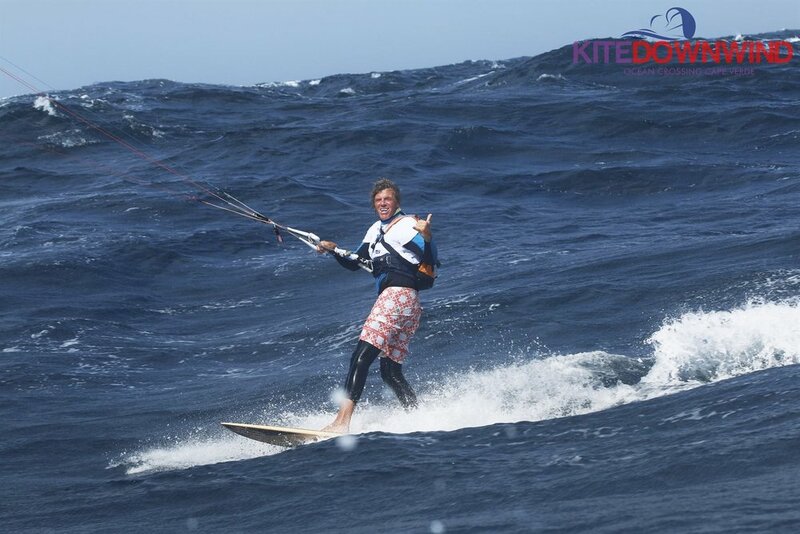 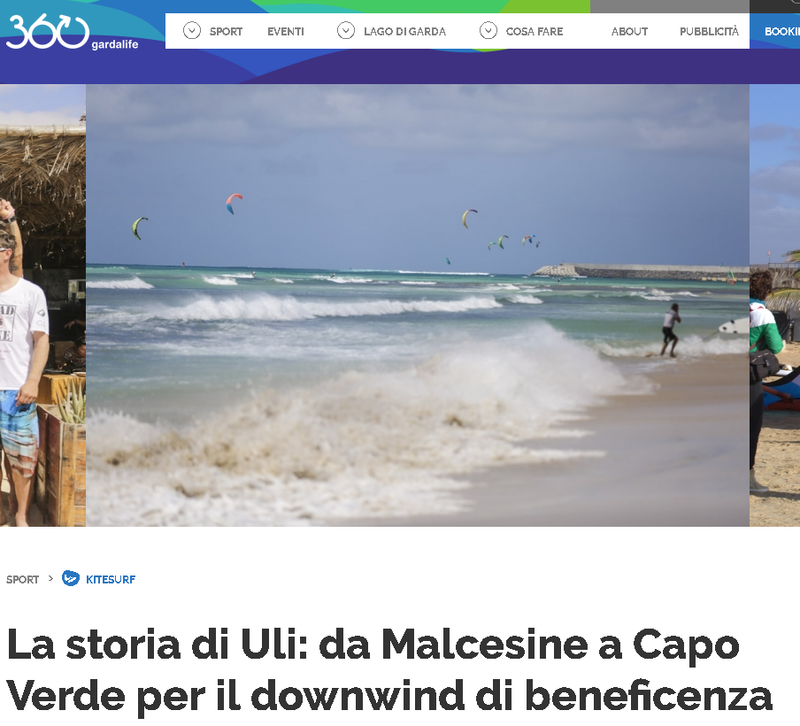 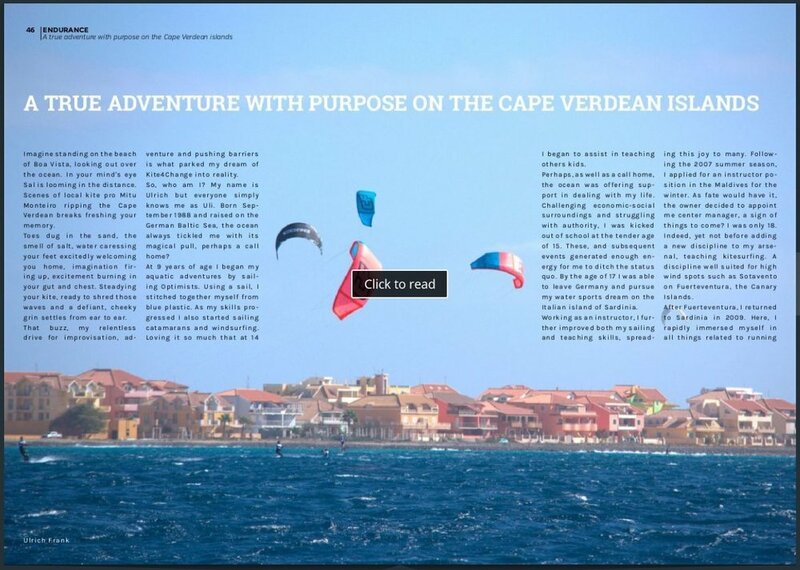 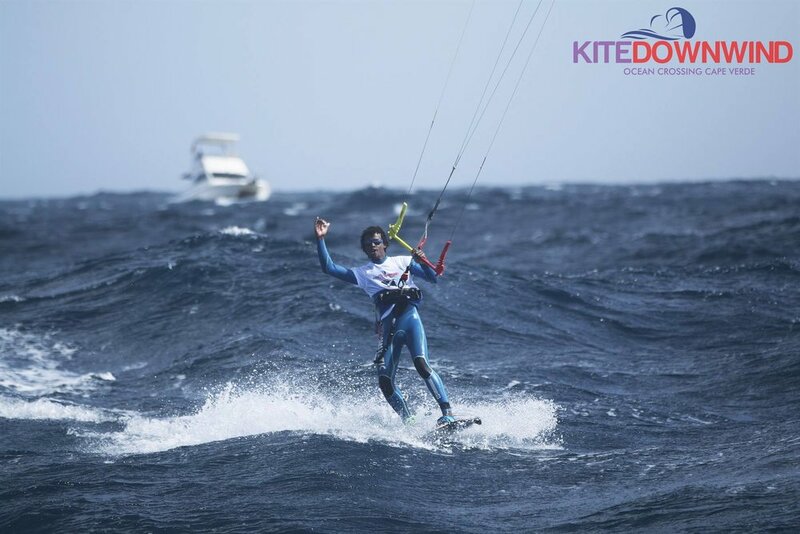 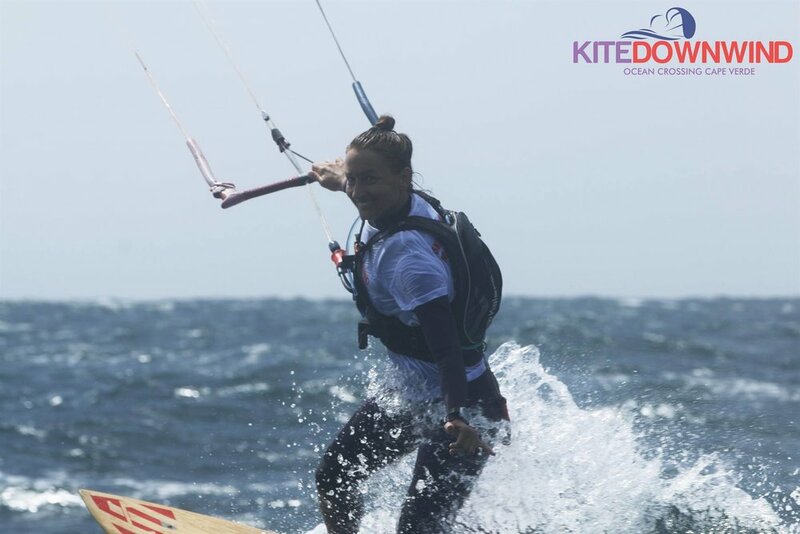 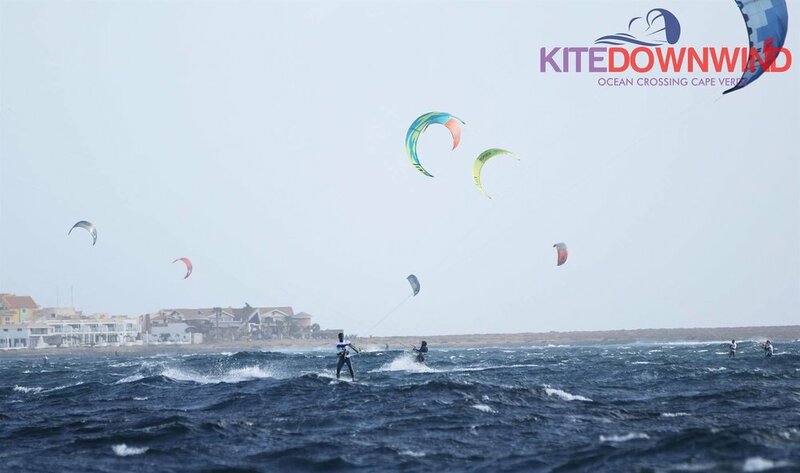 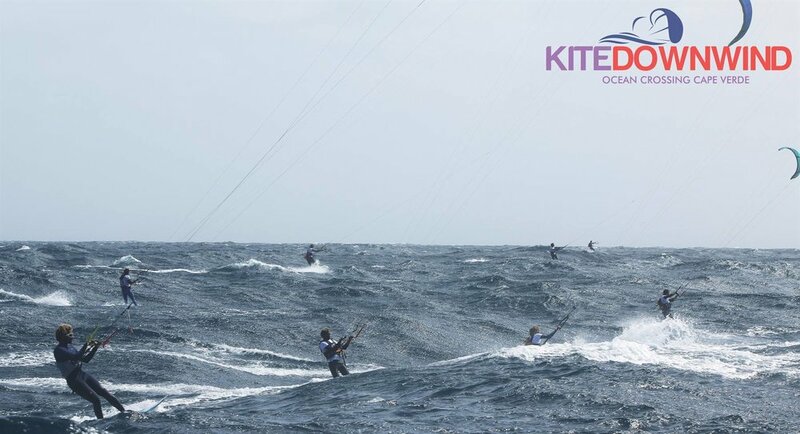 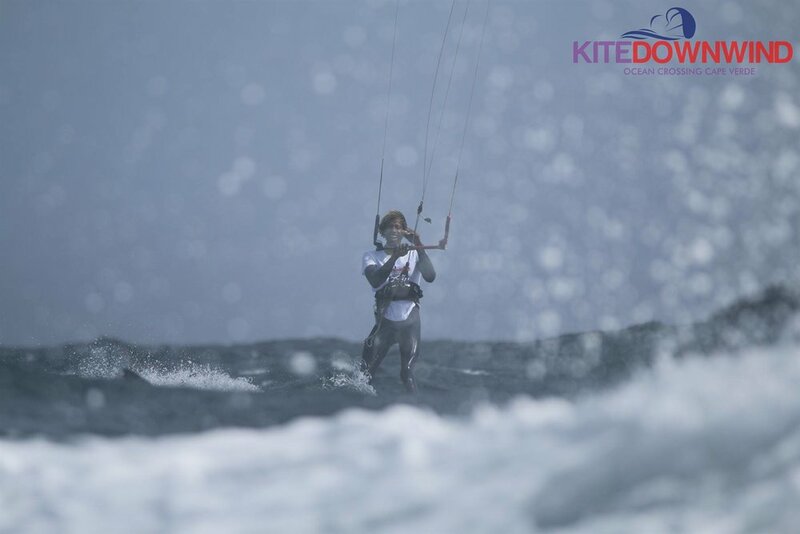 Issue number 17 (Page46) features the story of Diego Facchetti and his experience at the KiteDownwind. 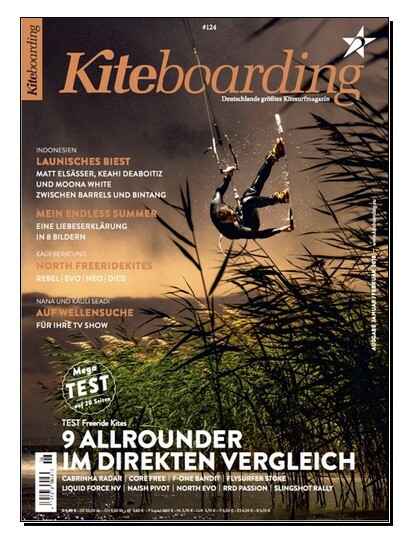 A Must read ! 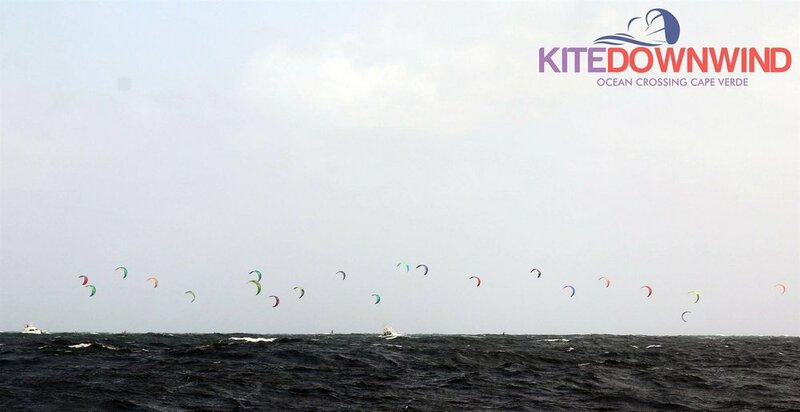 They feature a quick sum up of our event with some cool images! 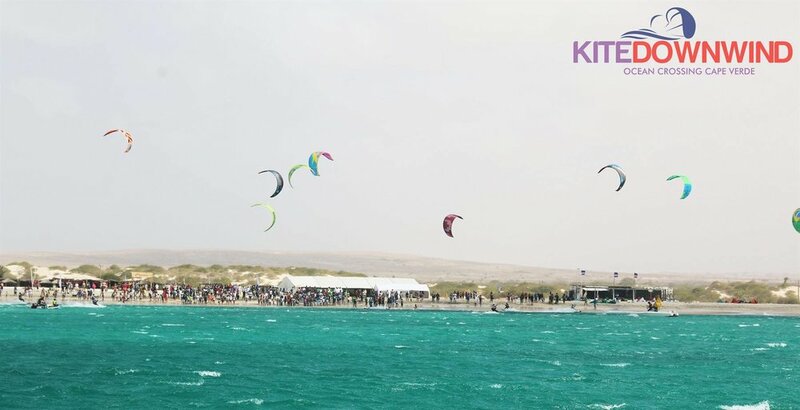 They surely made a entertaining clip from the KiteDownwind 2017 !